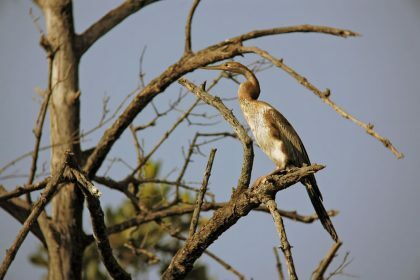 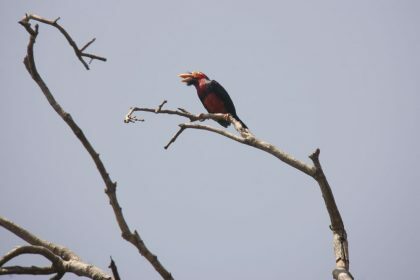 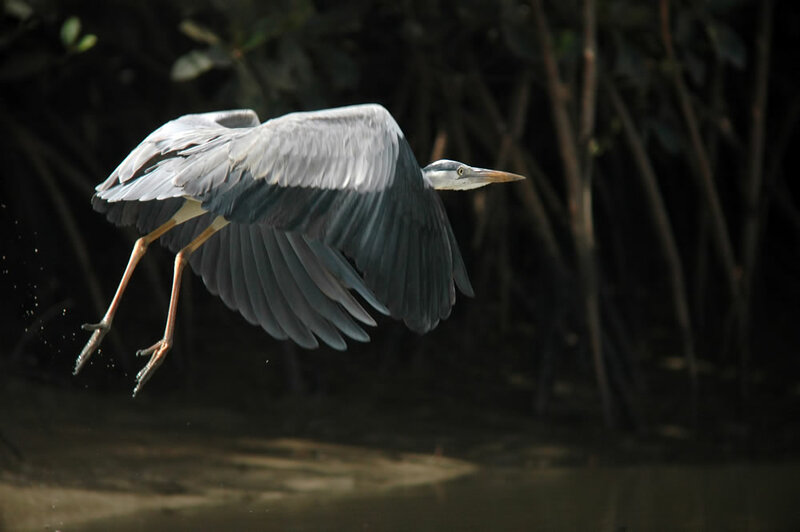 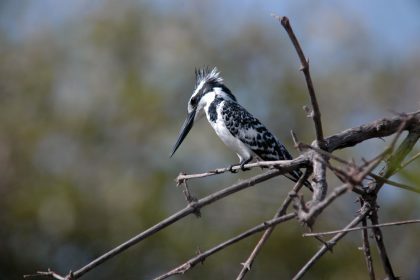 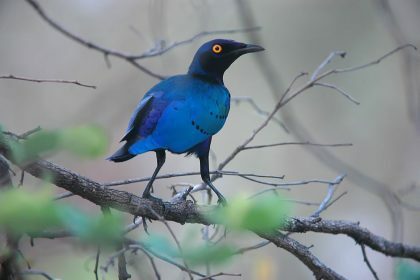 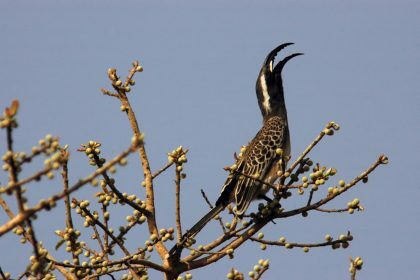 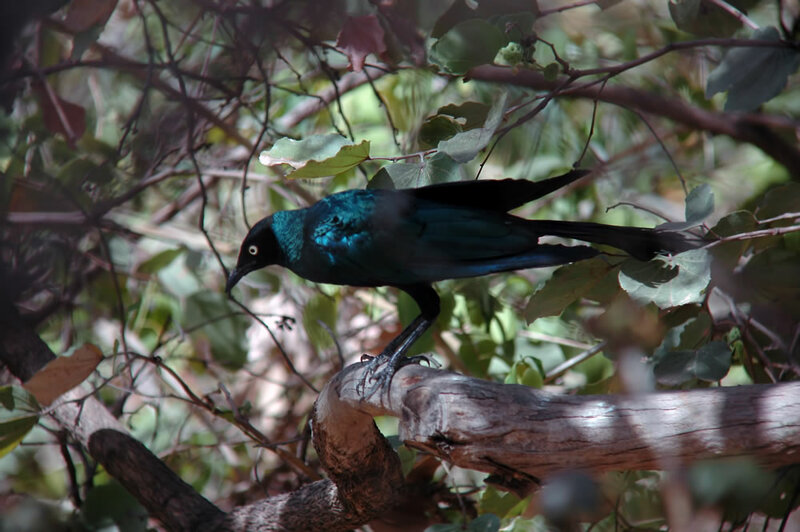 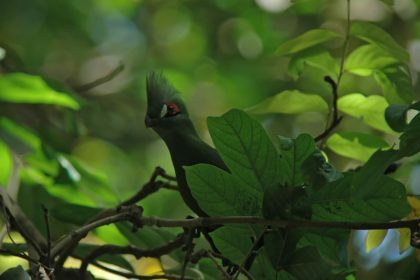 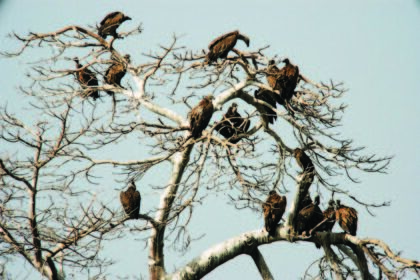 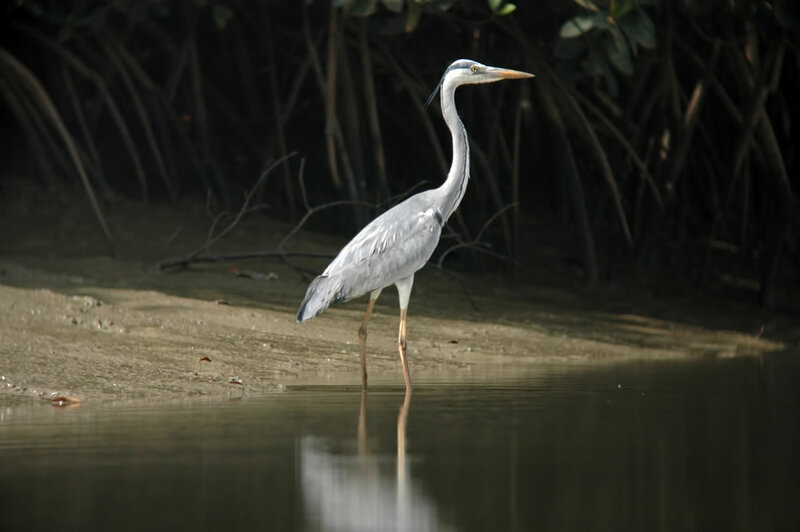 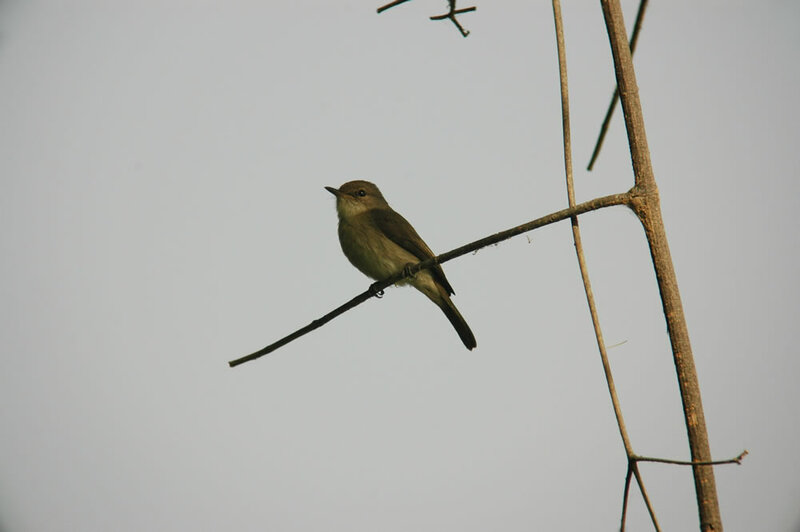 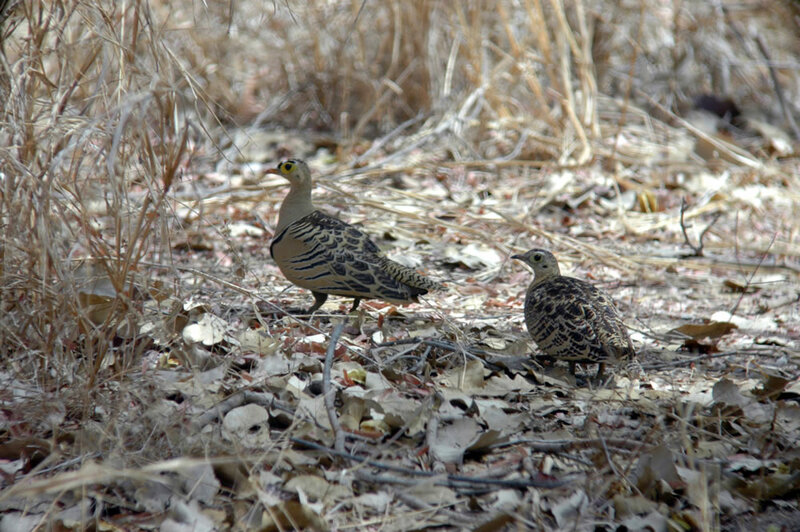 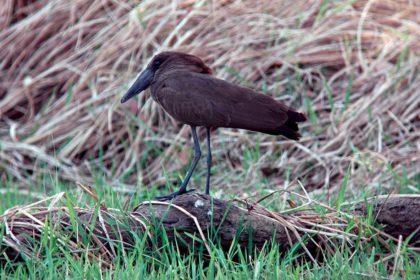 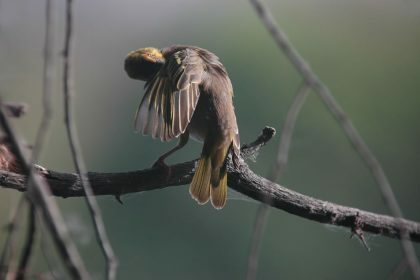 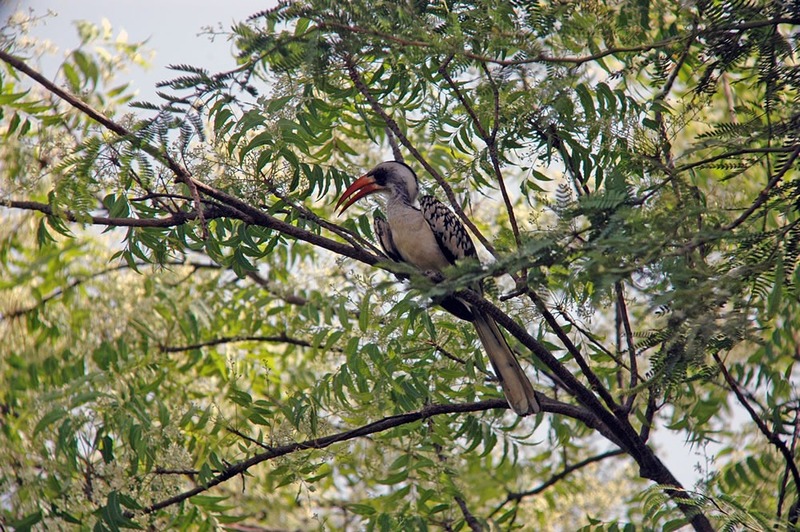 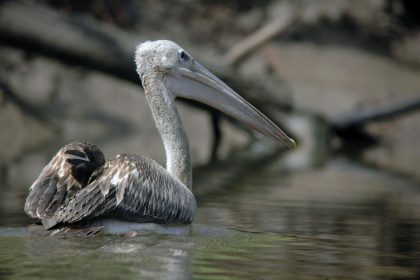 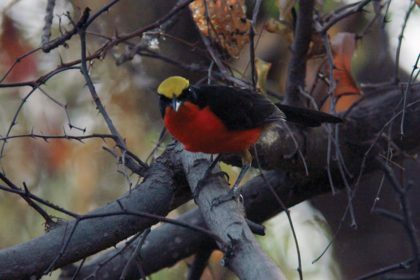 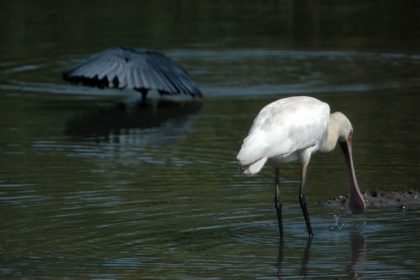 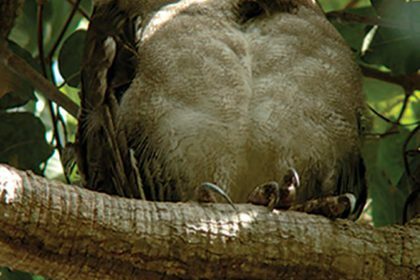 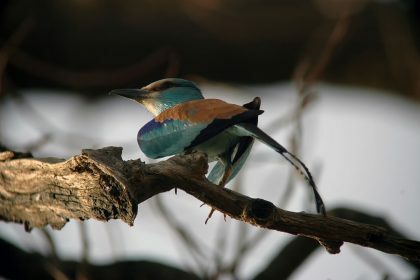 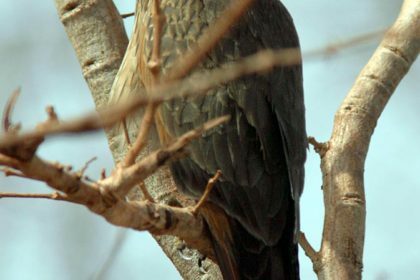 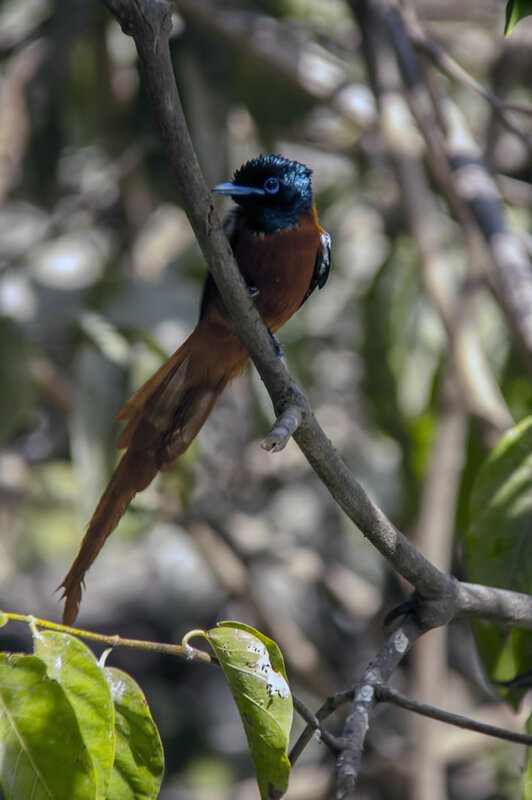 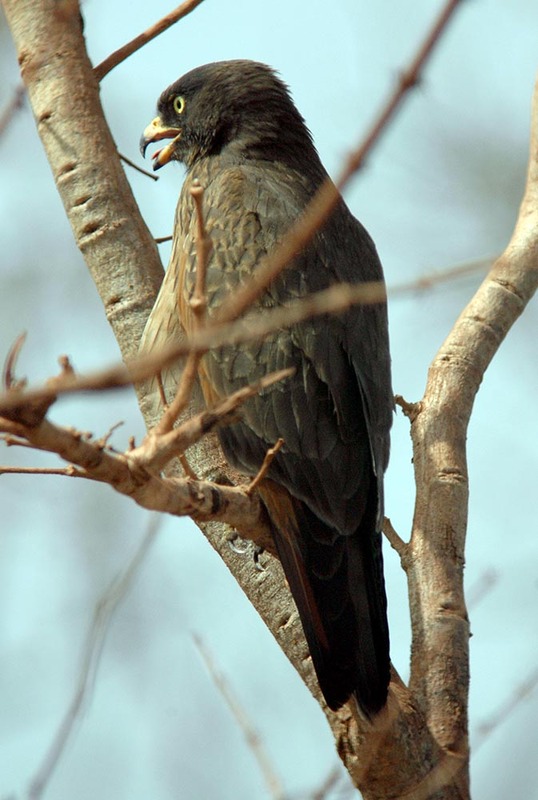 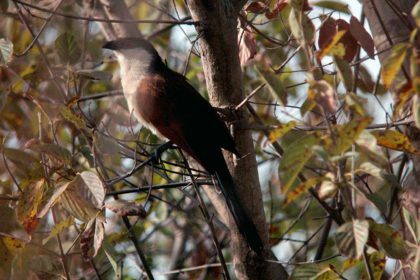 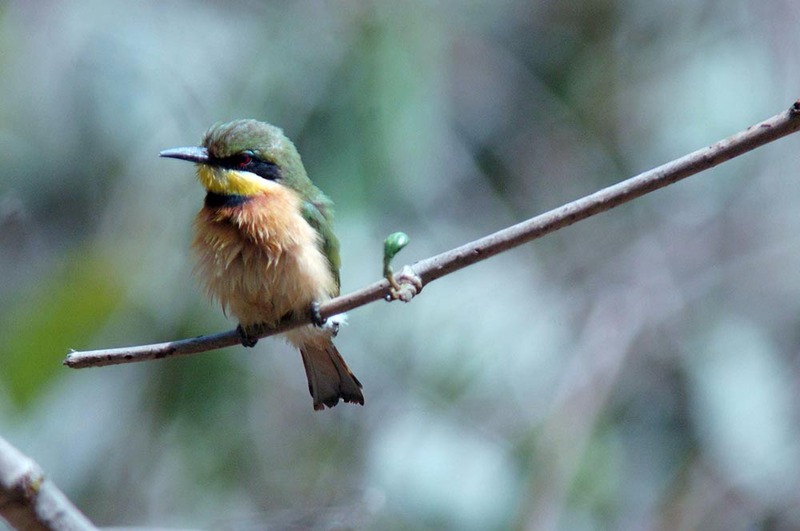 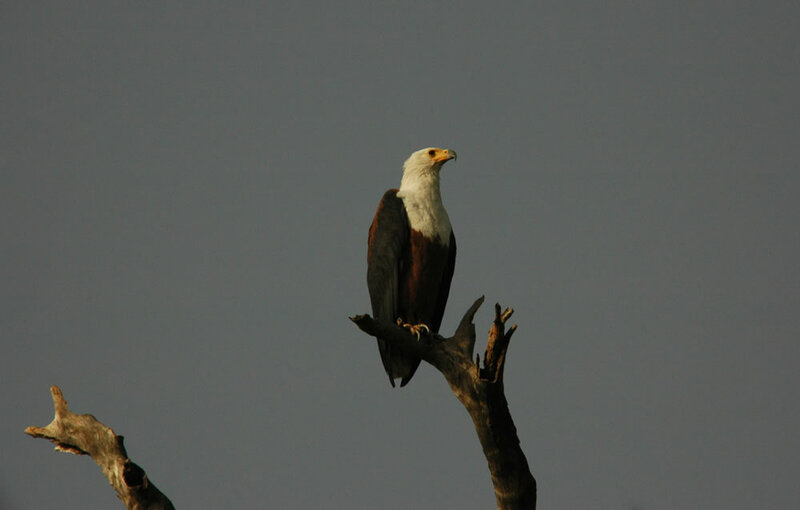 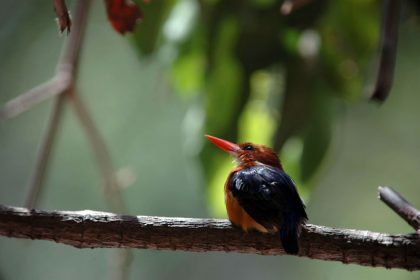 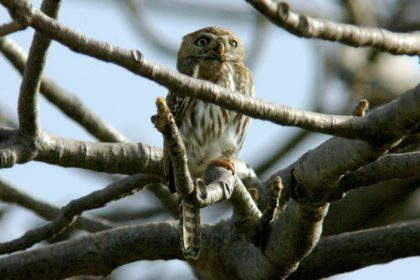 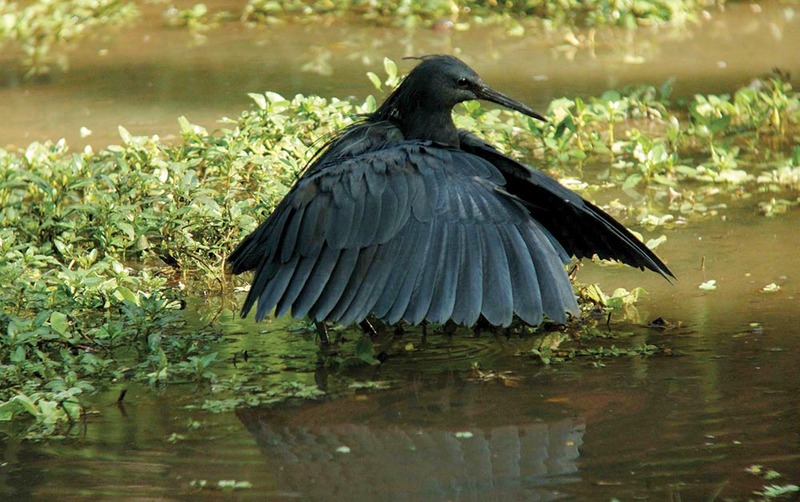 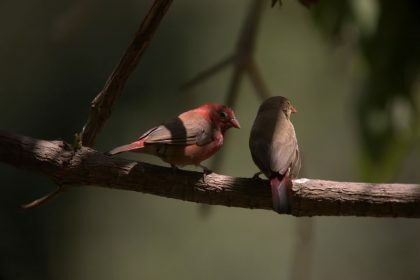 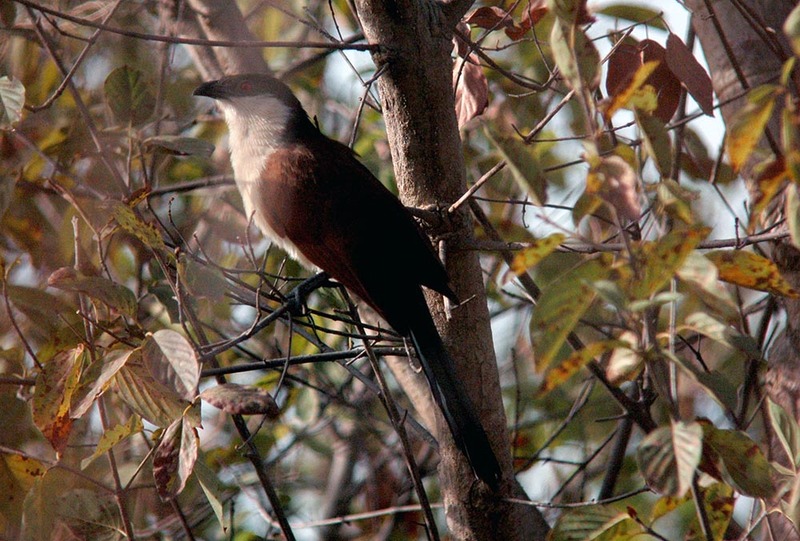 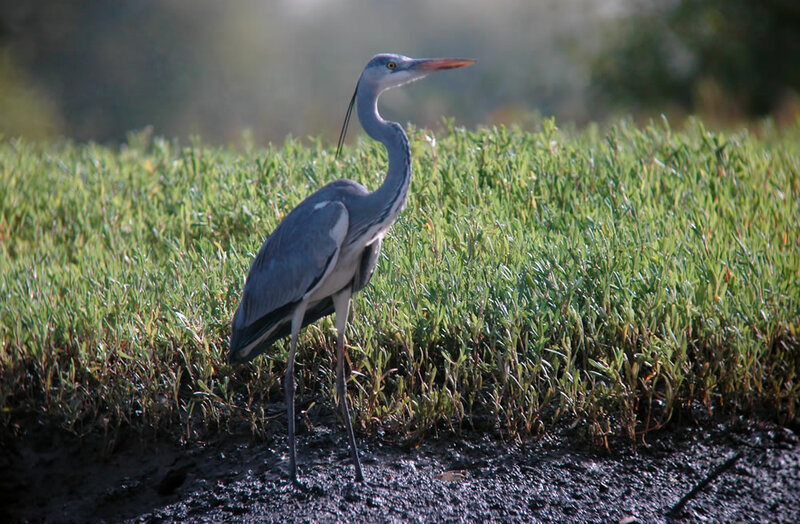 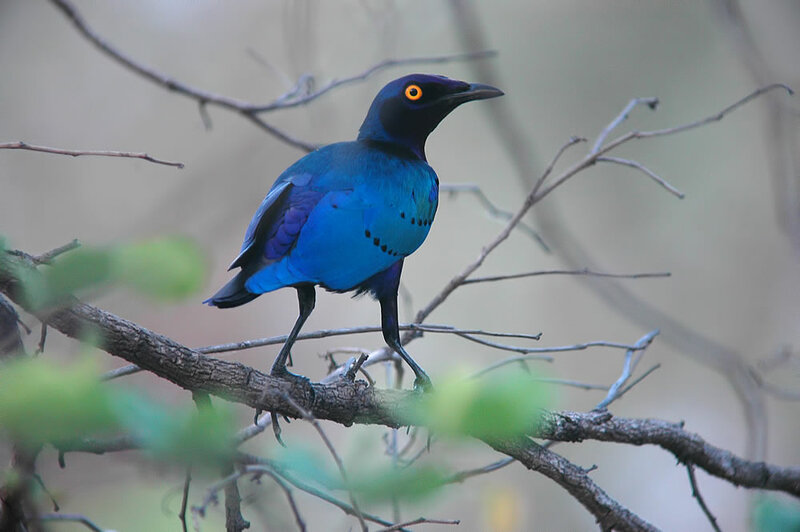 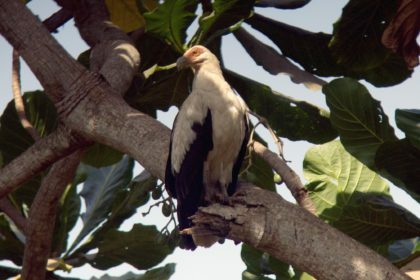 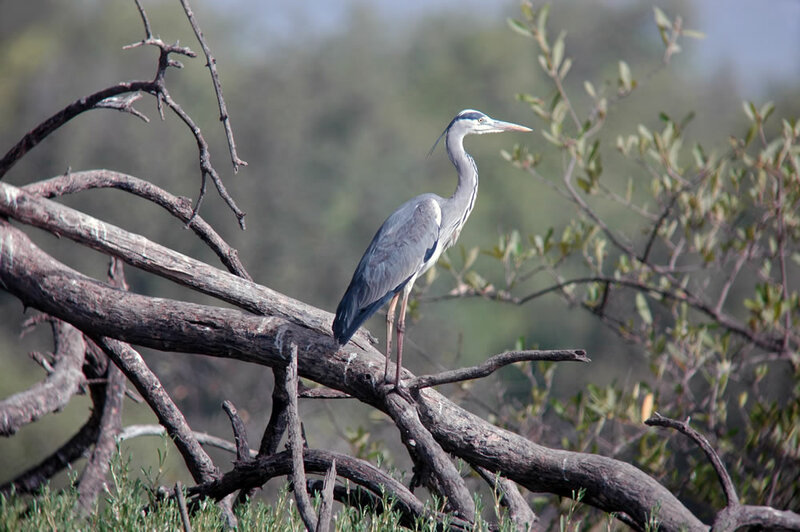 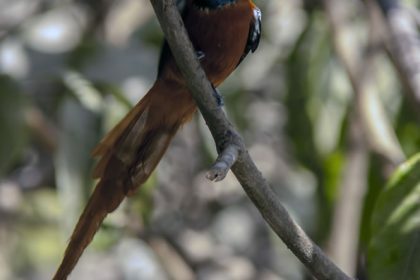 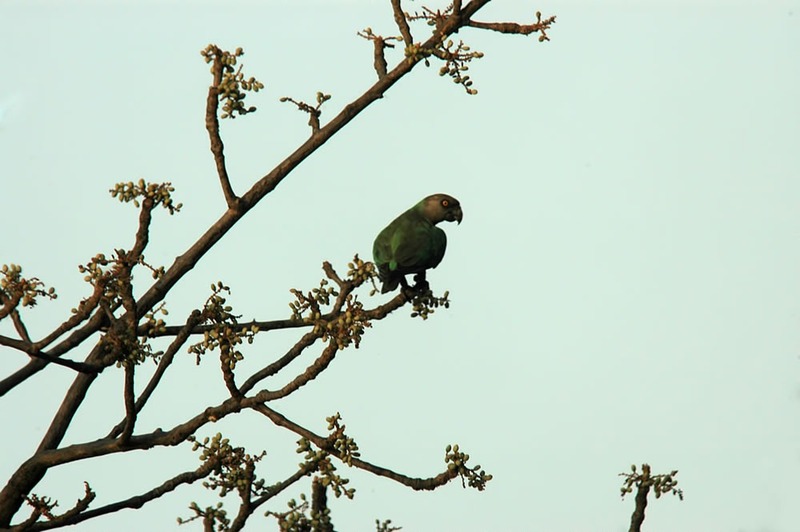 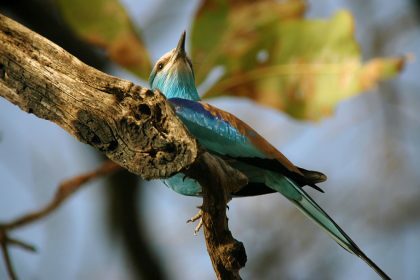 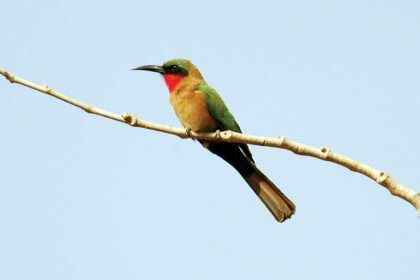 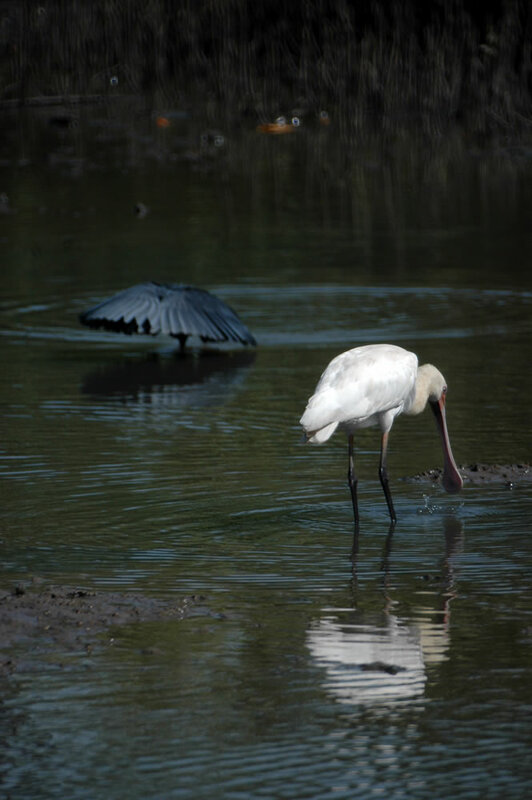 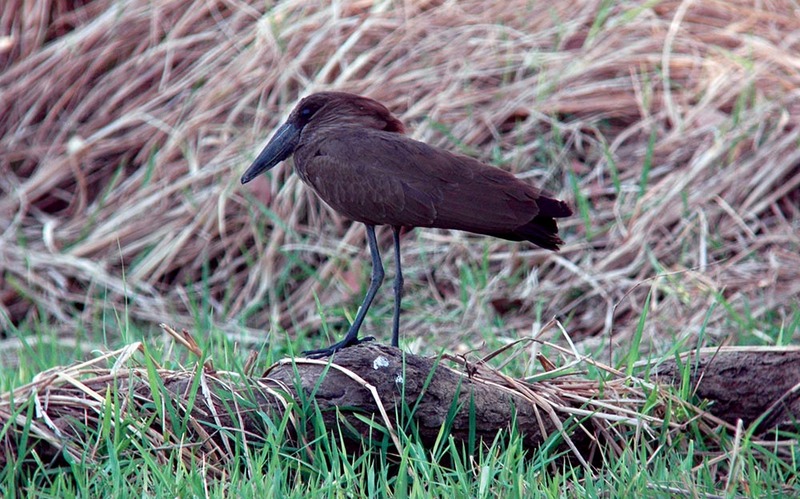 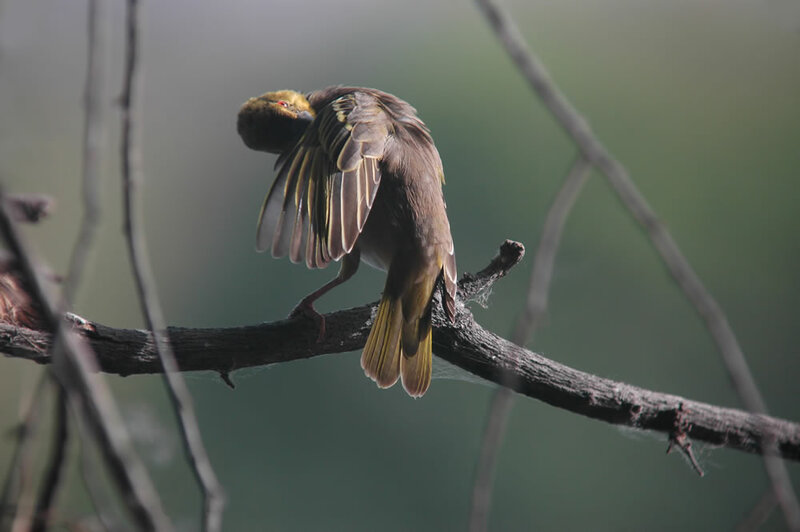 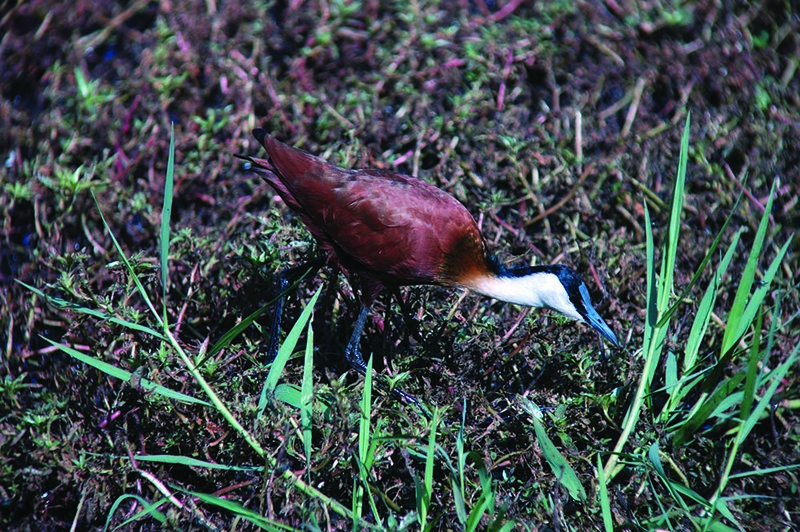 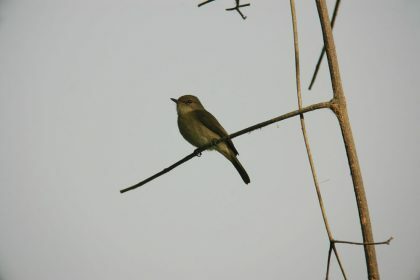 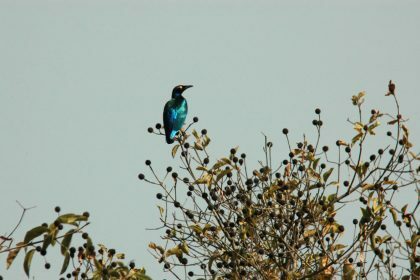 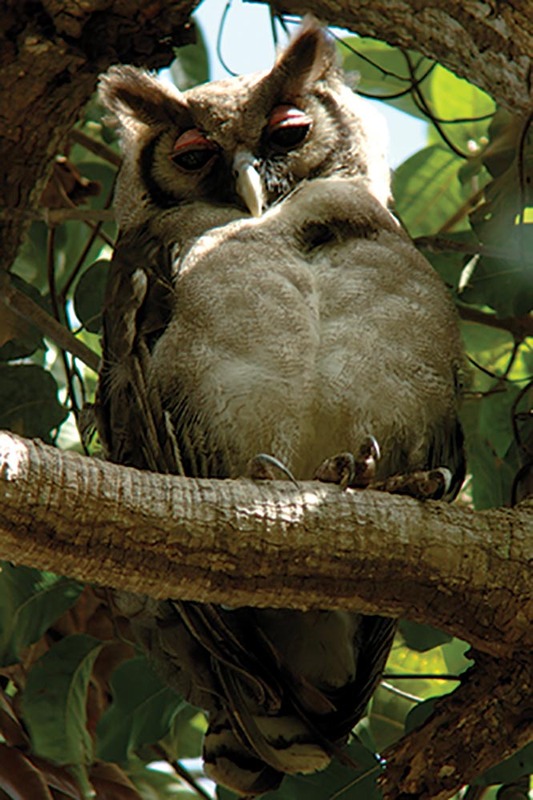 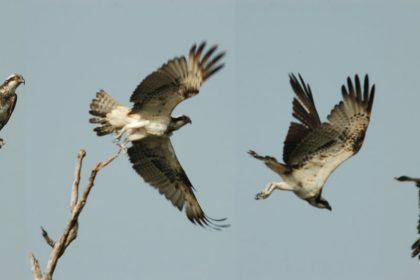 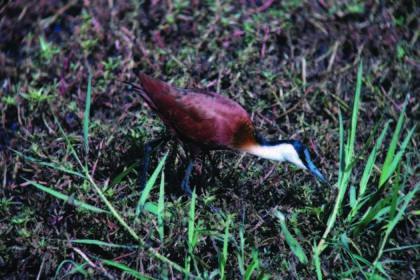 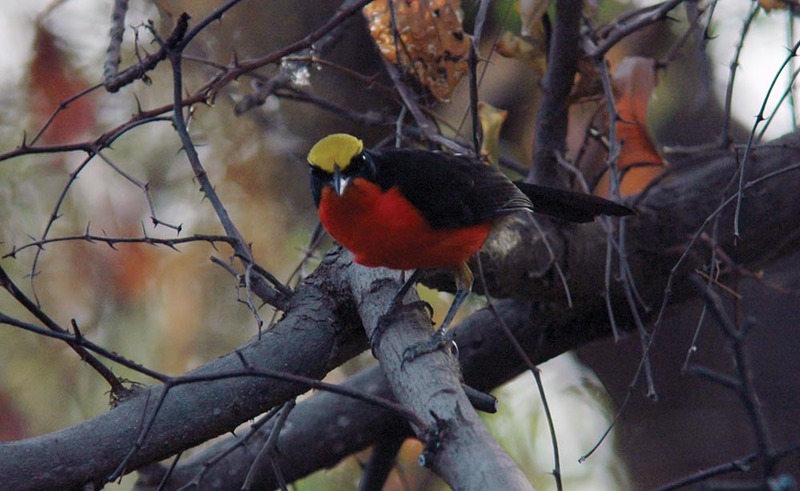 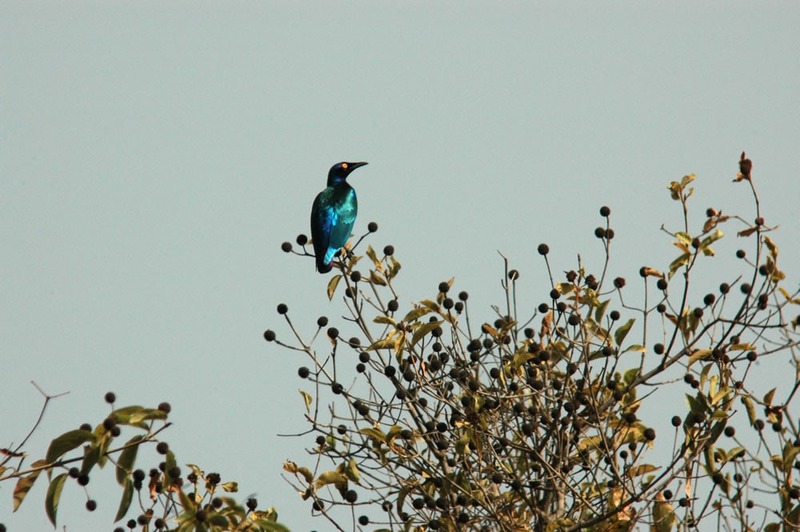 Original photographs taken in Gambia of a range of bird species. 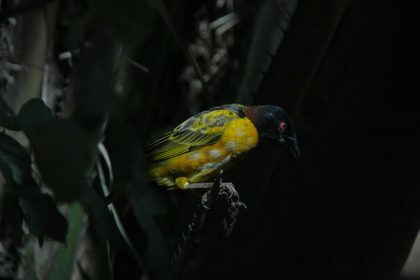 Nikon D70 with scope. 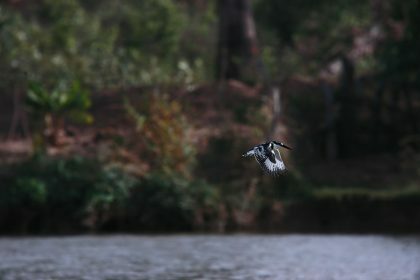 Manual focus, taken on land and from a canoe and a boat. All natural photographs, no baiting or manipulation in these images.